"I particularly enjoyed the hands on approach with the investment exercises, as this made you aware of factors beyond your control and potential impacts on your investment strategy." "I have now attended several of these gathering on Aboriginal Trust Investments, my reasons for doing this is I can see the importance of the Indigenous Community doing what it can to help themselves by learning all they can on the techniques needed and used to build additional resources for their future and the future of their communities. It is never too late to being this process." I sit as the Elder for the Trust for our First Nation, which we started several years ago. Our efforts have been concentrated on saving for our future generations." 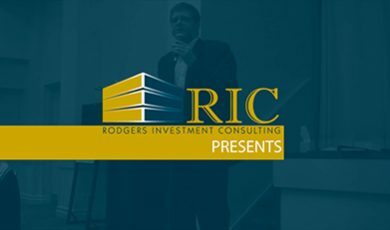 "I've always found Rodgers Aboriginal Trust and Investment Conferences to be a true learning and networking experience. I highly recommend the conference to all communities." Copyright © 2018 Aboriginal Trust and Investment Workshop. Designed by Jensen Group.